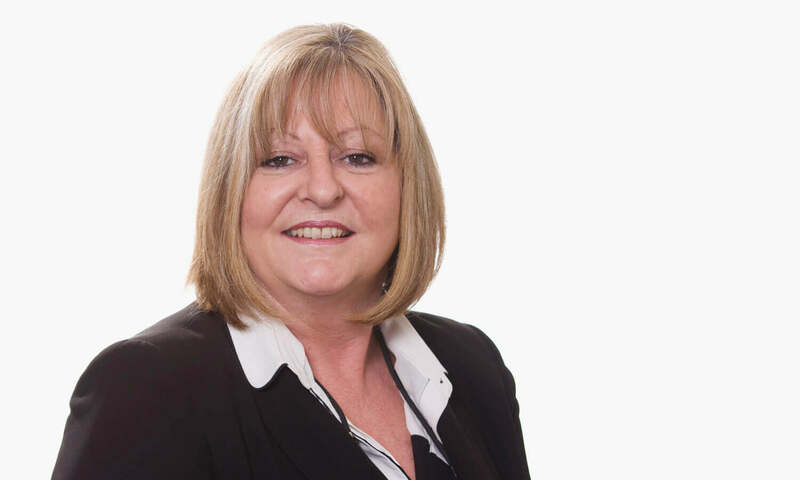 Donna Robinson has worked at Martin Cray & Co for over 15 years. She is a graduate of Bristol University and Fellow of the Institute of Paralegals. If you need to swear an Oath, or an Oath drafted for you we can assist you. Oaths are needed in order to apply for a grant of probate at the probate registry. As we are over the road from the Brighton District Probate Registry we are very convenient for that purpose. The fee for swearing an oath is usually £7, depending on the number of exhibits involved. It is usually just one – the will. Statutory Declarations are essentially promises before a solicitor that something which a person says to be true, is. You can attend our offices and see one of our solicitors at short notice or even usually without making an appointment. We can draft these for you or more commonly stamp the existing document that you need to complete. Give us a call to discuss this. The fee is usually £7, again. If you need certified copies of any document, usually ID, then please stop by and see us. We can arrange all of this for you in a few minutes. Give us a call to discuss or answer any questions you may have.